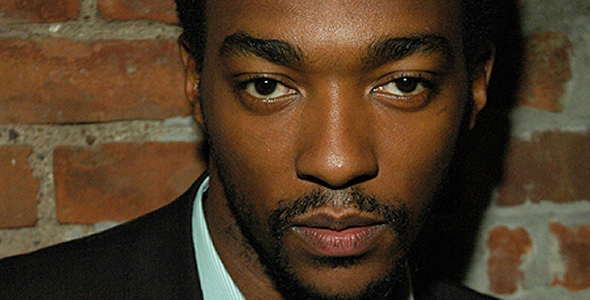 Actor Anthony Mackie continues to capitalize on his excellent work in Marvel’s Captain America franchise, with the announcement that he will play legendary late lawyer Johnnie Cochran in a film about the Signal Hill police brutality case that hit the headlines back in 1981. Mackie will also serve as producer on the project, which is gaining traction in the wake of the recent miniseries The People V O.J Simpson: American Crime Story – a show that shone a light on the back-room machinations of one of Cochran’s most high profile cases. But, long before Cochran was representing the likes of Simpson, Michael Jackson, Sean Combs, Tupac Shakur, Snoop Dogg and Marion Jones, he was an advocate for victims of police brutality – and it is this element of his career that the new movie will focus on. Having spent time in the Los Angeles County District Attorney’s office, Johnnie Cochran returned to private practice and represented the family of 21 year old football player Ron Settles, who was found dead in his jail cell in Signal Hill, California, after being arrested by the Signal Hill Police Department for speeding. While the police department maintained that Settles’ death was the result of suicide, his family remained adamant that he was murdered in custody – particularly in light of physical evidence of violence. Although there were ultimately no prosecutions made, a settlement of $760,000 was reached, the Signal Hill Police Chief resigned, and many system reforms were subsequently implemented with regard to the safety of people in custody. The script is the first feature length screenplay from David McMillan, and the film has yet to find its director. Now that a performer and producer with the profile of Anthony Mackie is involved, however, we should expect this Signal Hill project to rapidly gather momentum as it heads toward production.